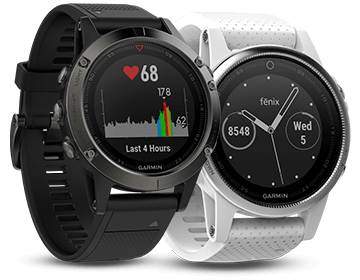 A premium multisport GPS watch, the Garmin fenix 5 tracks your heart rate, offers advanced sport features, and can be customised with interchangeable bands. It’s ideal if you want to shake up your style a bit. With built-in activity profiles you can track any sport you wish, making it easy to customise your activity. Keep your tunes on your wrist with the vívoactive® 3 Music. It’s made for those who are always on the go but want to travel light. 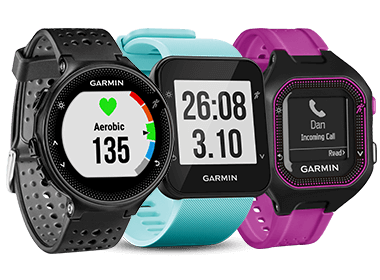 You can even buy things contactless as it’s Garmin Pay Ready, so grabbing a coffee in town is just easy as checking the 15 pre-loaded sports apps or your wrist-based heart rate. 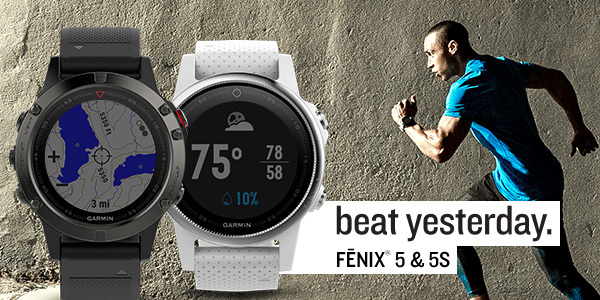 Take your running to the next level with the range of Garmin Forerunner GPS sports watches. 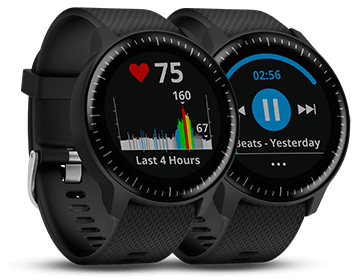 They will track your time, distance, pace, personal records, auto pause, and auto lap to make your sports life even easier. 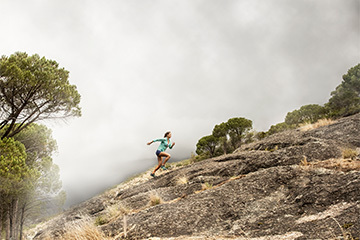 You can download advance workouts to challenge yourself from the Garmin Connect app. Plus, you’ll always be reminded when to move so you can keep on your daily targets.